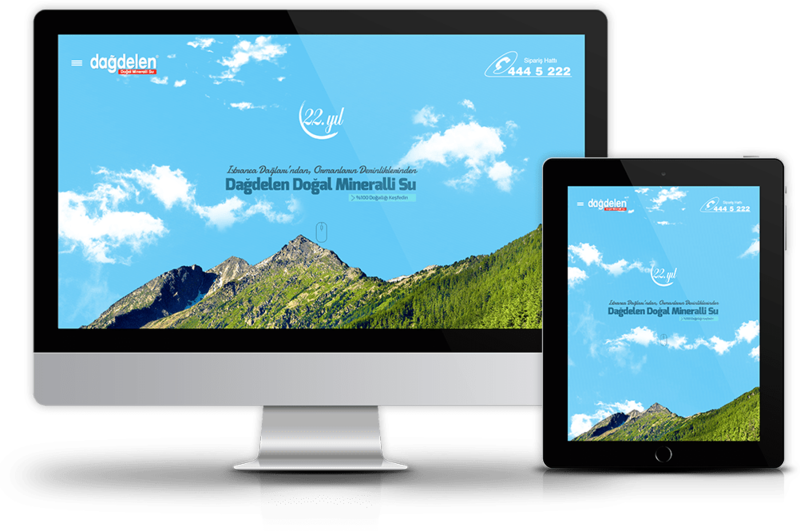 The brand needed a functional responsive website to inform customers how natural mineral water is produced and distributed. Technical direction is led throughout production and all brand specifications are ensured to be met. Creative content is established, ensuring that the depth of their work is represented as well in writing as visually. 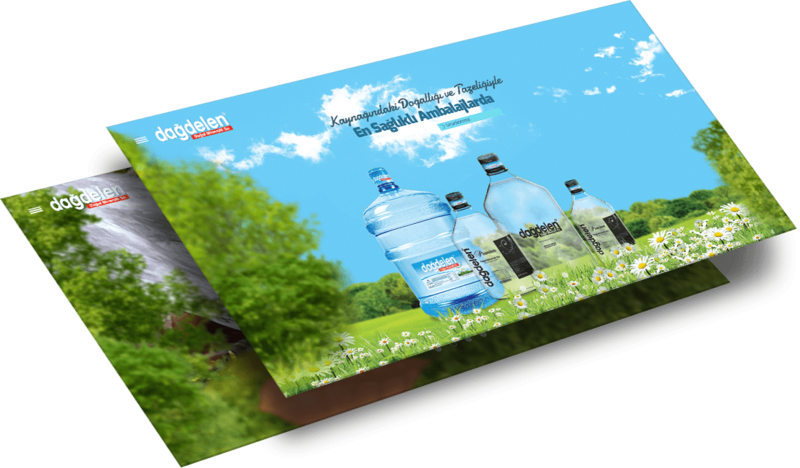 The website is designed to be fun to explore for users and to bond with their requirements.